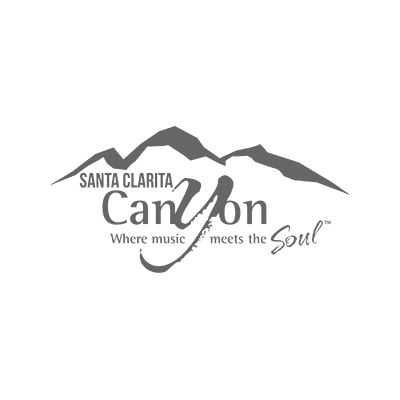 The Canyon Santa Clarita presents live musical performances by nationally acclaimed acts in a variety of musical genres, (Kenny Loggins, Gin Blossoms, Dwight Yoakam, Tower Of Power, Kris Kristofferson, English Beat, etc.) and some of the world’s most well-known comedians (Lisa Lampanelli, Jim Jefferies) and more)! Set in an eclectic atmosphere, The Canyon is the perfect place to see your favorite artists in an intimate setting with state of the art sound.